What are Classic Chart Patterns? Geometrical and mathematical equations illustrates every incidents in the world. Traders can use geometrical patterns due their repeat-ability characteristic to speculate future trend of financial market prices. There are two moods of patterns; Reversal and Continuation. Traders can select most powerful and influential patterns to gather substantial information to order a trade on certain symbol. Since they have specific geometrical principles, traders can utilize them considerably thus there are wide range of educational materials and articles with different explanations. The Classic Chart Patterns including Head & Shoulders, Double Top & Bottom, Wedge, Pennant, Flag and Triangle Generate Reversal and Continuation signals. Even if you think these trading strategies may not have important or powerful, although huge number of the traders use these strategies so they have great influence on the trend direction and future price shifts. The signals and analysis from these strategies must have other confirmations like fundamental analysis and indicators for highest possible outcome. 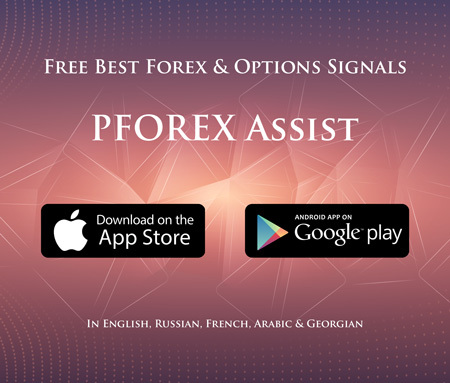 If you are after the highly successful trading strategies, you can download our app, PFOREX Assist, and use your favorite strategies on your customized settings. Note that our app will notify you in less than 1 second after the strategy has detected a trading opportunity based on our numerous trading strategies, so you don't need to watch the market price whole time. 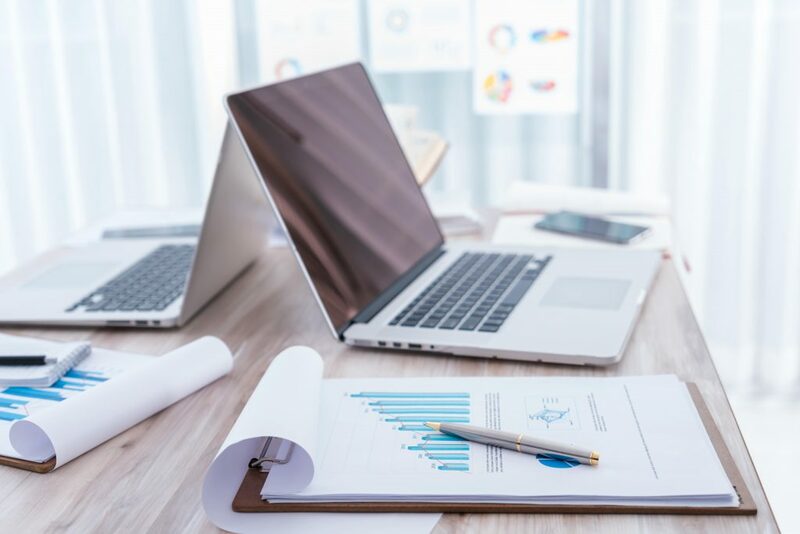 In order to trade successfully, traders must have valid and well-timed information and technical analysis, hence our system delivers high quality technical analysis instantly. Provided that there would be several changes during formation of classic patterns due to abrupt News and unanticipated incidents, updates on our technical analysis would be generated and forwarded promptly.